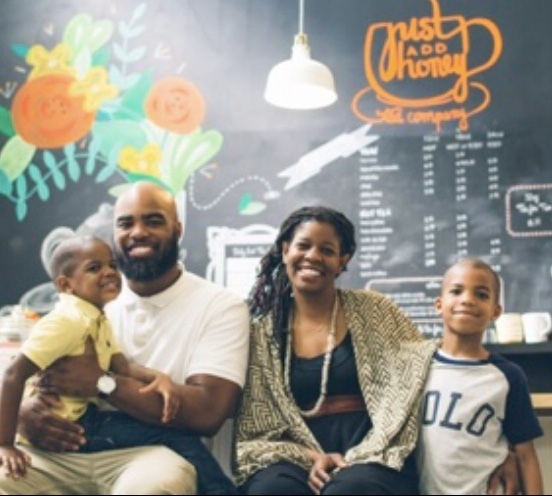 In business now for 12 years, the husband-and-wife founders of the Just Add Honey Tea Co. are serving up more than tea at their café in Atlanta, Georgia. 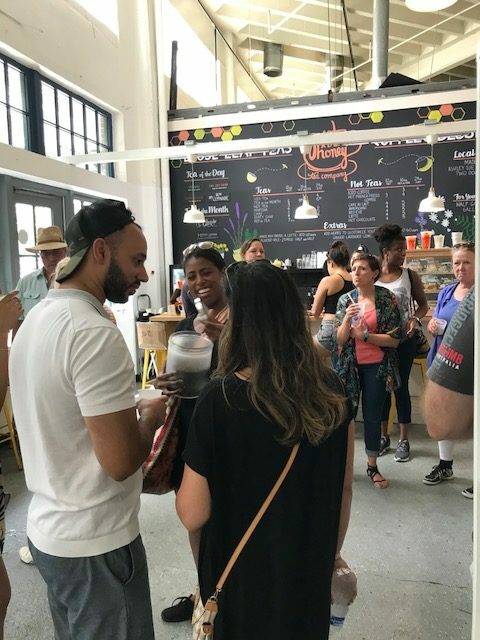 They sell extensions of their brand to wholesale accounts and for an elite group of tea drinkers, they offer afternoon tastings and tea experiences for special events such as a High-Tea” bridal shower. 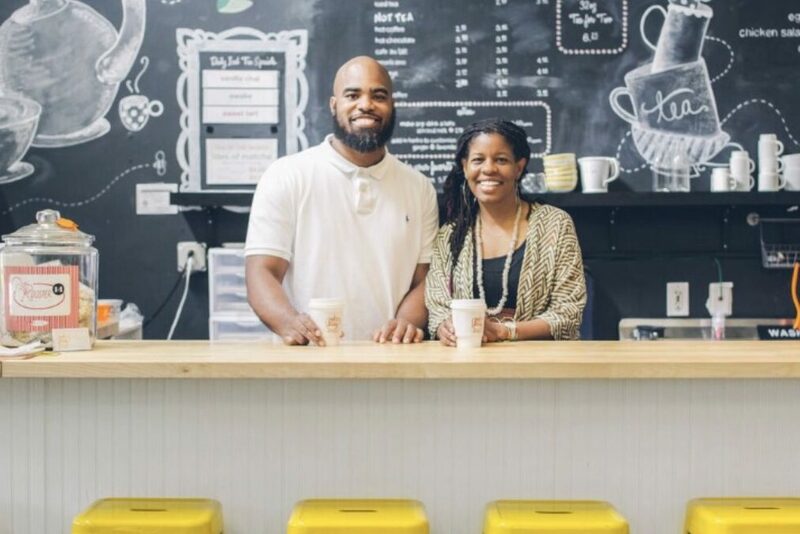 When Jermail and Brandi Shelton started dating, Brandi created tea blends that were symbolic of their relationship. “My love for tea comes from my wife Brandi,” says Jermail. She had a blend called “1st Date,” which was a chocolate-based tea reminiscent of their first date at an ice cream shop. “She helped me step my game up from bagged to loose leaf. Her love for tea was contagious!” he says. Why Does Budweiser Want to Buy Corona?